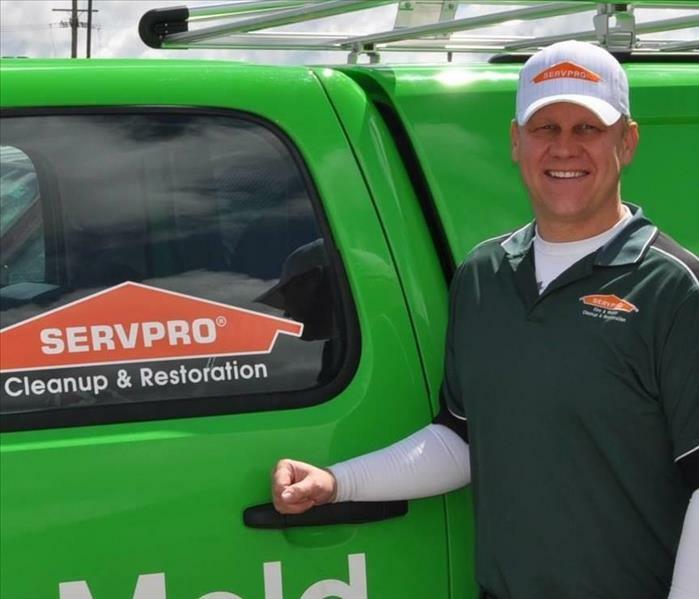 SERVPRO of Idaho Falls is proud of the work we do and is always looking for people interested in a rewarding career. We put great value into our employees and the work that they do. Here at SERVPRO of Idaho Falls we pride ourselves in being a veteran family owned franchise. Our mission is to develop a hardworking team of quality people who focus on excellent service, fairness, and mutual respect. If you are interested in a career with SERVPRO please check back frequently as new career opportunities become available. Or give our SERVPRO of Idaho Falls office a call at (208) 523-5365. SERVPRO of Idaho Falls is proud of the work we do and is always looking for people interested in a rewarding career. Please check back frequently as new career opportunities become available.